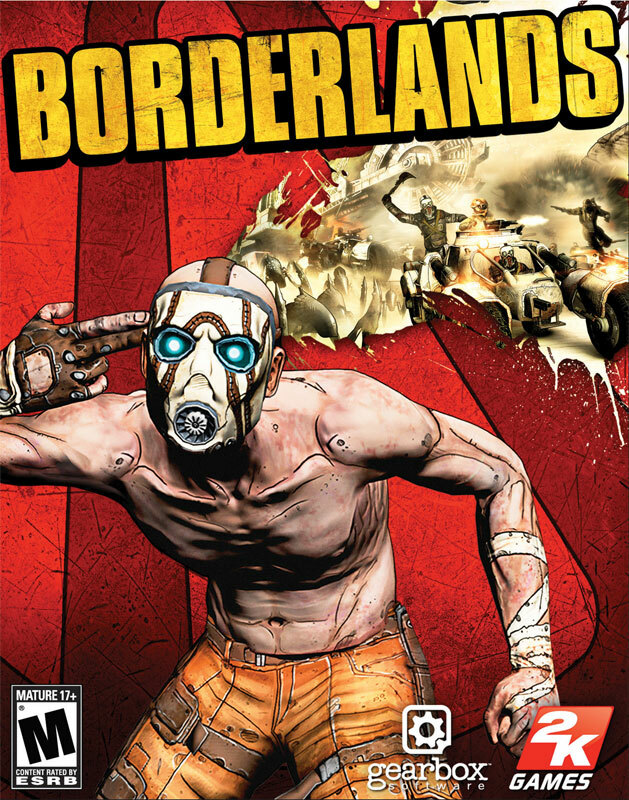 The first Borderlands was released on October 20, 2009. Developed by Gearbox and published by 2K, within two years of release, it sold over 4.5 million copies. Not too bad for a new IP. 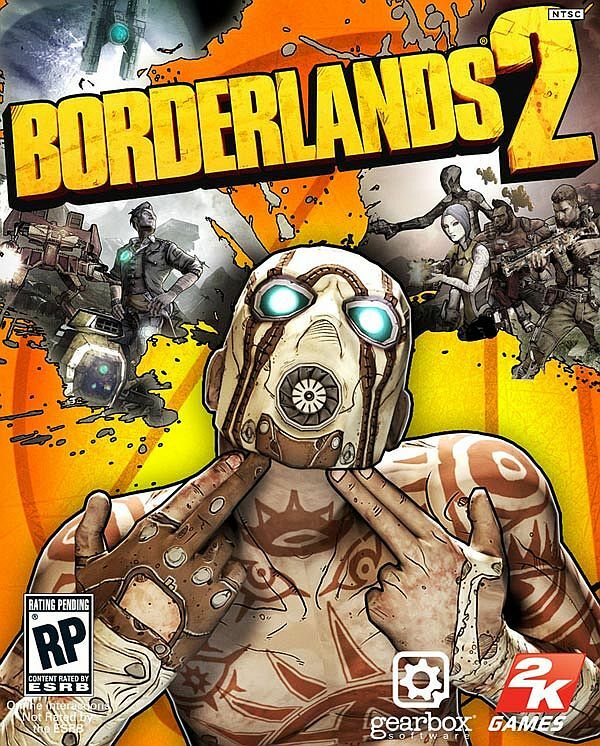 Borderlands 2 was released on September 18, 2012. 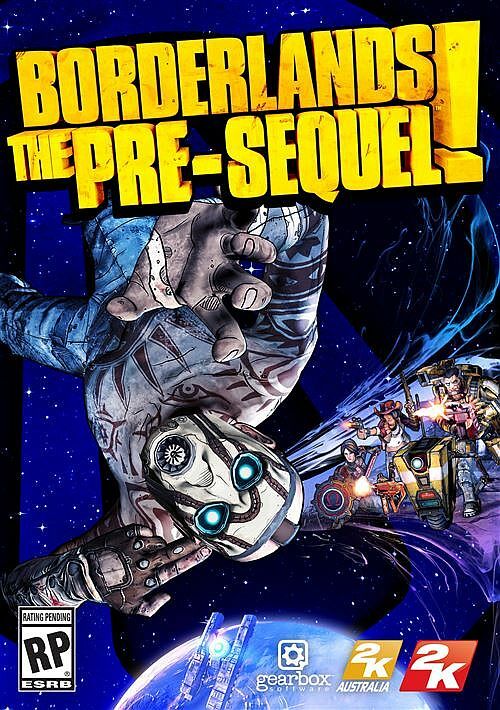 Again developed by Gearbox and published by 2K, by February of 2014, it had become the highest selling game in 2K history at 8.5 million copies. 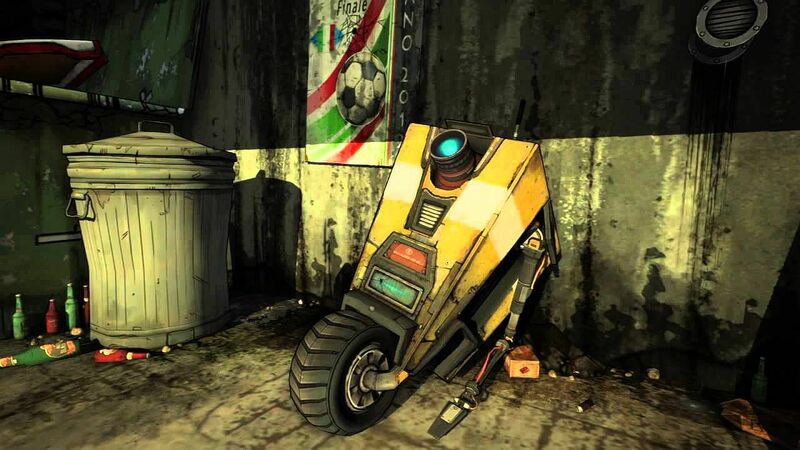 Borderlands: The Pre-Sequel’s scheduled release date is October 14, 2014. When revealed, it was stated that it was being developed by 2K Australia with assistance from Gearbox. Being that the Borderlands franchise is Gearbox’s cash-cow, it seemed odd that they would hand it over (even partially) to an outside studio (albeit within the publisher’s domain). I’m pretty sure he will get over that fear and the game will be made. But what really piqued my interest was that the Pre-Sequel was even allowed to be made (mostly) by another studio. Which got me thinking…Borderlands in 2009, Borderlands 2 in 2012, The Pre-Sequel in 2014…we are cutting down those release dates a bit each time. And it seemed like a test for 2K Australia. If this game does well (and let’s face it, with the install base being what it is, how could it not?) I could see the franchise going the way of Call of Duty or Assassins Creed where different studios within the same publisher take the reigns of more frequent releases. Again, this is all speculation. But with so much money in the can (and more to be made), it’s hard not to see it coming. 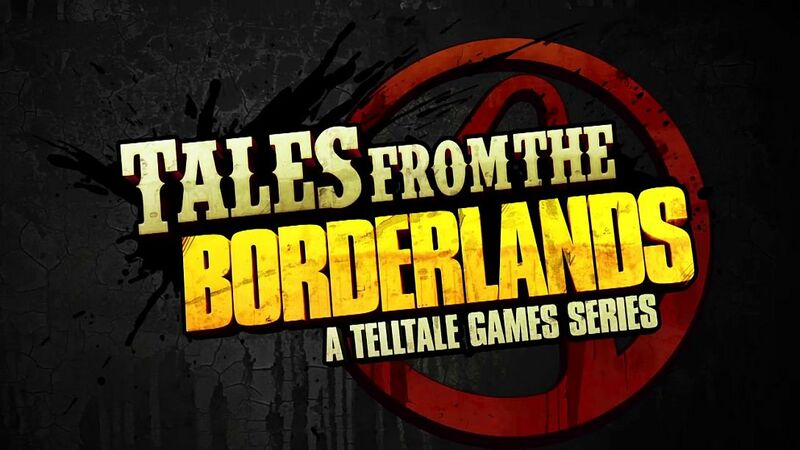 This is to say nothing of Telltale’s Tales From the Borderlands, releasing before the end of 2014. Granted, this isn’t a traditional take on the series, however with Telltale at the helm, I’ve no doubt it will succeed. An excellent developer + an established franchise = solid sales. No matter how things shake out, I’m just looking forward to finally getting a chance to play as Clappy. I’m trying not to think too much about some lore discrepancies like…he can now climb ladders but he can’t climb stairs? He is a robot but still needs oxygen? And how will this new roulette wheel of action skills really play out on the battlefield? Will the algorithm play to your favor and give you the skill you need in the situation, or will it be a crapshoot and you get screwed? 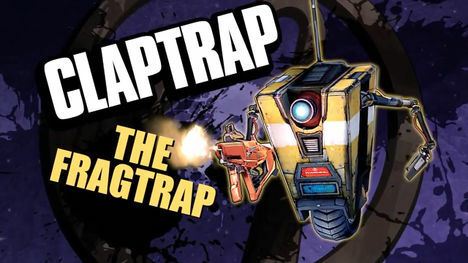 If Borderlands becomes annualized, I can’t say I will be upset. And I’m assuming millions of others wouldn’t be either.